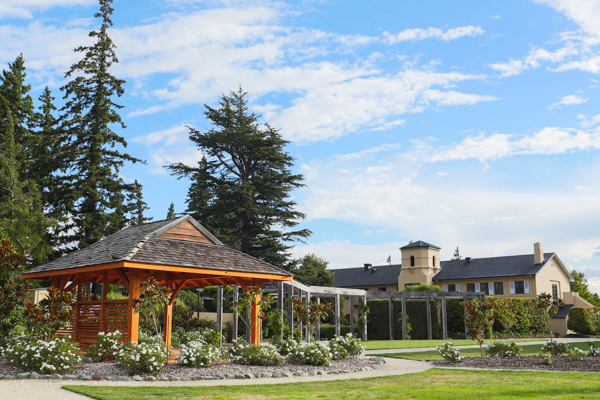 When it comes to New Zealand wedding destinations, the romantic mountain views and landscaped gardens of the Heritage Hanmer Springs provide an amazing ceremonial backdrop. 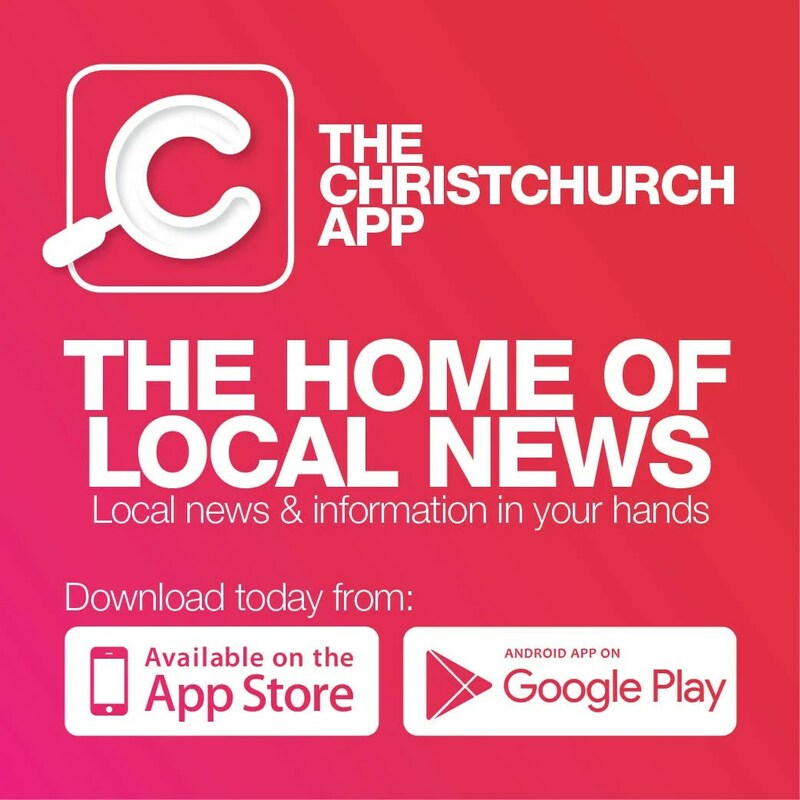 A landmark venue just 90 minutes from Christchurch, it’s a world away from the ordinary, in a stunning alpine retreat that will captivate you and your guests. The venue can arrange everything, from tailormade menus, to beverage and staffing needs. There is a fabulous ballroom, complete with open fireplace, or enjoy a stylish and unforgettable lawn wedding in the picturesque gazebo set amongst beautiful gardens. A range of accommodation is available, including three-bedroom villas located around a charming lake. Guests can enjoy all Hanmer Springs has to offer, including the world famous thermal pools, a short walk across the main street. If you are looking for elegance, a spectacular location and personalised service, choose Heritage Hanmer Springs. Email HanmerConf@heritagehotels.co.nz, phone 03-315 0065 or visit www.heritagehotels.co.nz/hotels/heritage-hanmer-springs.